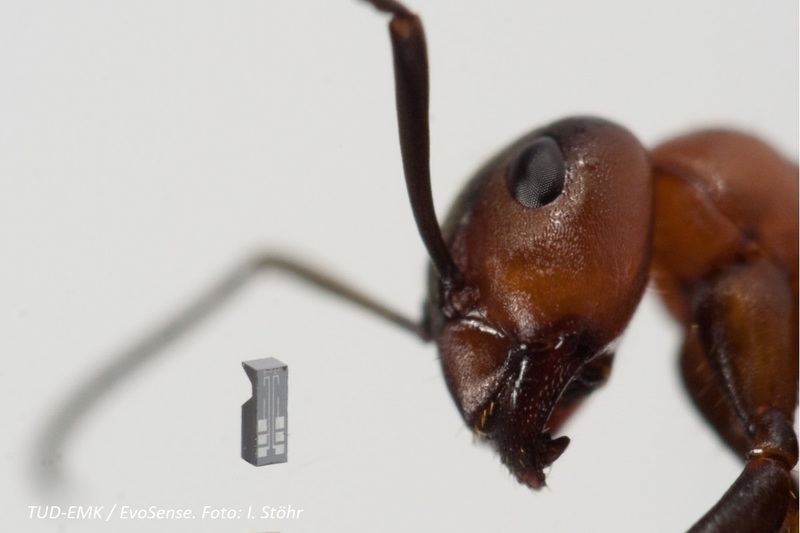 We develop the currently smallest known micro-force sensors together with TU Darmstadt. Additionally to the measurement of the force amplitude we enable the measurement of the direction of force – so that these sensors represent extremely small multi-axis force sensors. Together with the Technische University Darmstadt these sensors are integrated to produced tactile guide wires for cardiac catheterization. We want to expand the application fields of these sensors and look forward to your challenges. We develop efficient solutions for your requirements in the area of force measurement.